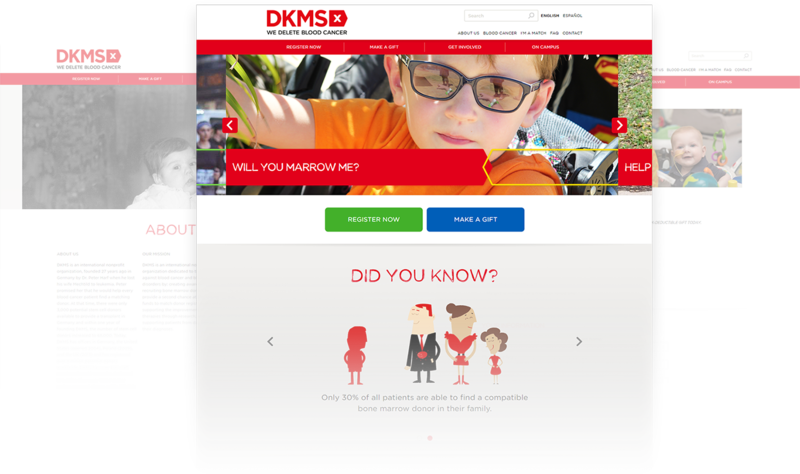 This meticulously crafted website has certainly helped DKMS carve a remarkable niche for themselves. 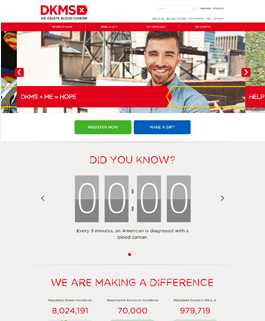 Offering effective treatments and raising awareness of blood cancer, DKMS has proven to be a game changer for people who are fighting leukemia. 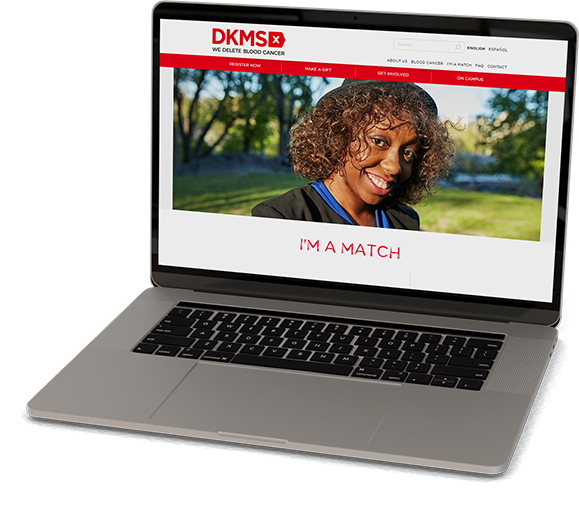 As a melange of minimum clutters and maximum information, this website has helped DKMS lend its helping hand to people who are fighting leukemia or looking for the bone marrow donors to give their lives a second chance. 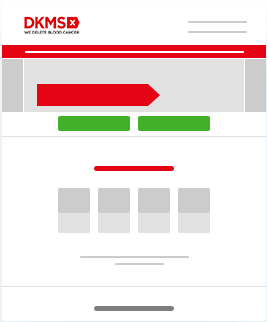 Search information on how to prevent blood cancer. Meet the team of professionals who will help you fight leukemia. 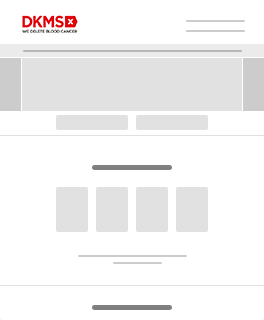 We build user-friendly mobile apps with the minimum, if not nil, issues.